Who’s afraid of a new Virginia Woolf? The recent controversy over the placing of the small statue of a brave girl opposite the huge statue of a bull in Wall Street, New York, reveals the ongoing lack of female representation in our public spaces. In the UK, statues of men outnumber those of female figures by 16 to 1 and if Queen Victoria were removed from the equation, those numbers are far worse. Virginia Woolf, one of the founders of modernist literature, has been commemorated with a tired-looking bust in Bloomsbury while fellow founder James Joyce has been celebrated jaunty and full-bodied in the centre of Dublin. Now there are plans to make amends and equalize the way these two great literary pioneers are represented. Virginia Woolf lived in Richmond-on-Thames for ten years from 1914, writing her early novels there and working with her husband Leonard to create the Hogarth Press, which went on to publish the complete works of Sigmund Freud, books by T.S Eliot and Katherine Mansfield, among many others. Leonard thought that the job of laying out the type correctly, which was a fiddly business, would help to calm Virginia’s nerves. Hogarth House, their home in Richmond, is currently being turned into luxury flats by a property developer. Their later home in Bloomsbury was bombed, and only their country retreat in Rodwell, Sussex, where Virginia drowned herself in the nearby River Ouse, seventy-six years ago, has been saved for the nation. It is now a museum. 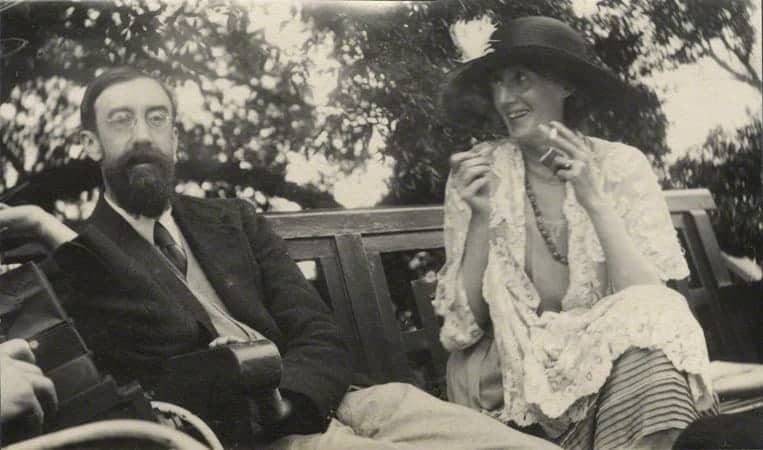 Most people know that Virginia Woolf had bi-polar disorder and conducted an amorous liaison with another woman, Vita Sackville-West. A new film will explore the relationship between Vita and Virginia as both the writer and her complicated life continue to inspire artists, writers and filmmakers to this day. A Richmond-based charity runs a biennial competition for women writers named The Virginia Prize for Fiction, in Woolf’s honour. As a living legacy, the charity aims to promote emerging female novelists through publication of their work. 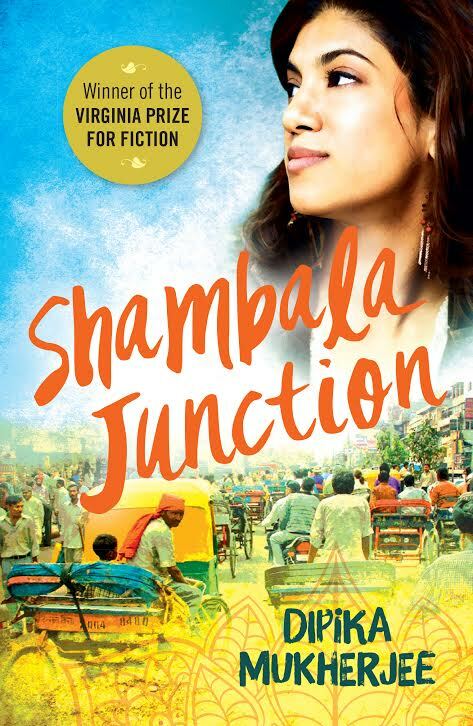 To date, four women have won the prize and had the joy of seeing their novels in print, the most recent being Dipika Mukherjee, an Asian-American from Chicago whose novel Shambala Junction, is a coming-of-age story set in India. Now the same charity, Aurora Metro Arts and Media, has hit on the bold idea of celebrating the author in the form of a statue. They are launching a campaign to commission and fundraise for a full-sized statue of Virginia Woolf, to be placed near the Old Town Hall in Richmond, a building that Virginia would no doubt have visited when she lived nearby. “We’d like to see a physical representation of Virginia’s energy and liveliness. Far from being sad and miserable, she was often witty and very good company. She is such a role model for women writers everywhere that we believe a statue to celebrate her life and work is long overdue. It would help to make women’s achievements more visible and be a point of pilgrimage for those women who have read A Room of One’s Own and felt inspired to write and become published.” – says Cheryl Robson, writer and publisher who had the idea for the statue and is leading the campaign. Local councillors have expressed support for the statue, recognising the value of celebrating the town’s literary legacy. It is hoped that increased tourism will result in bringing more people to the older part of the town, with its riverside walks and pubs, even during the winter.